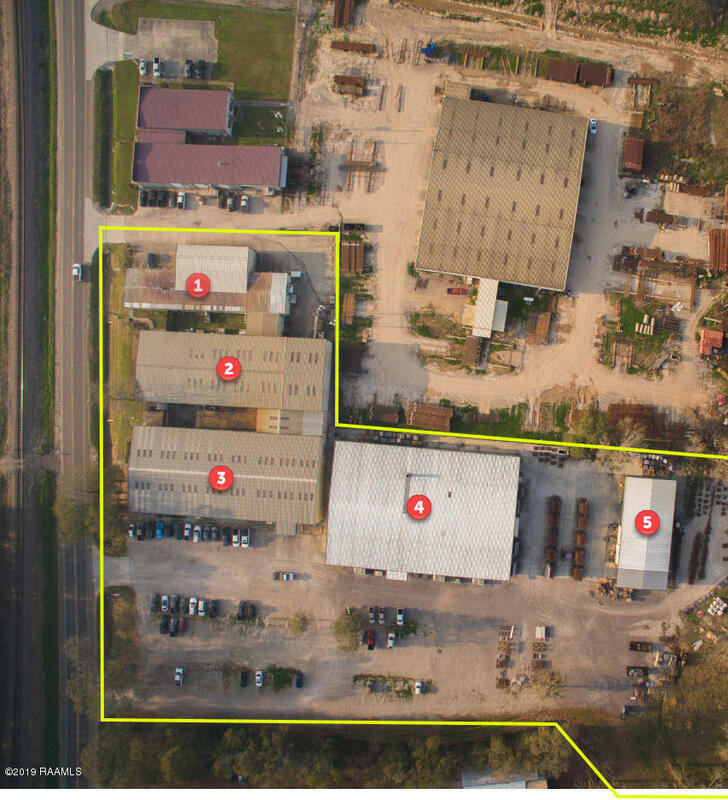 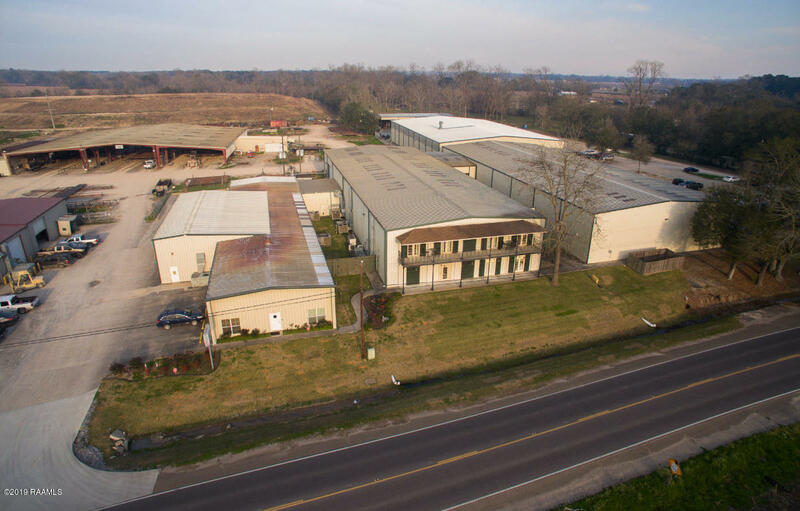 For Sale is a great 65,000 square foot industrial facility in Broussard located just over 3 miles from Hwy 90. 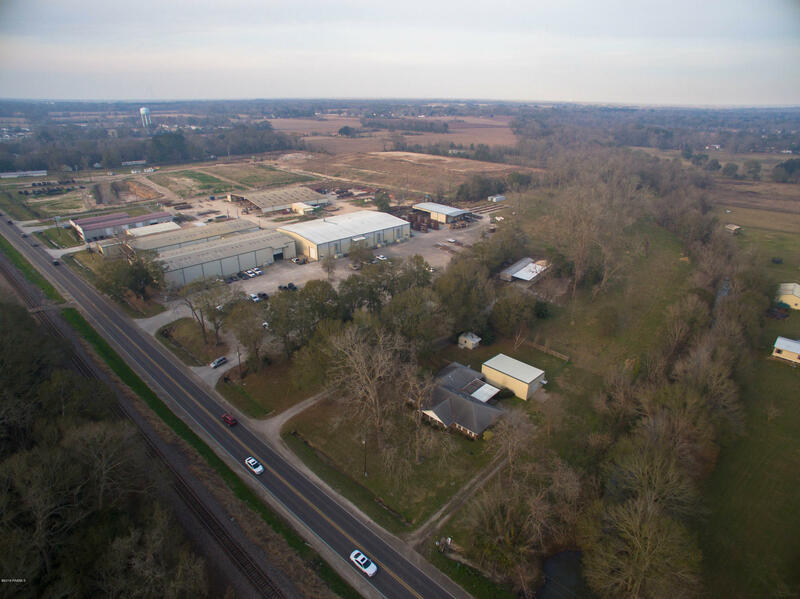 The property is well maintained and cared for and sits on over 13 acres of land. 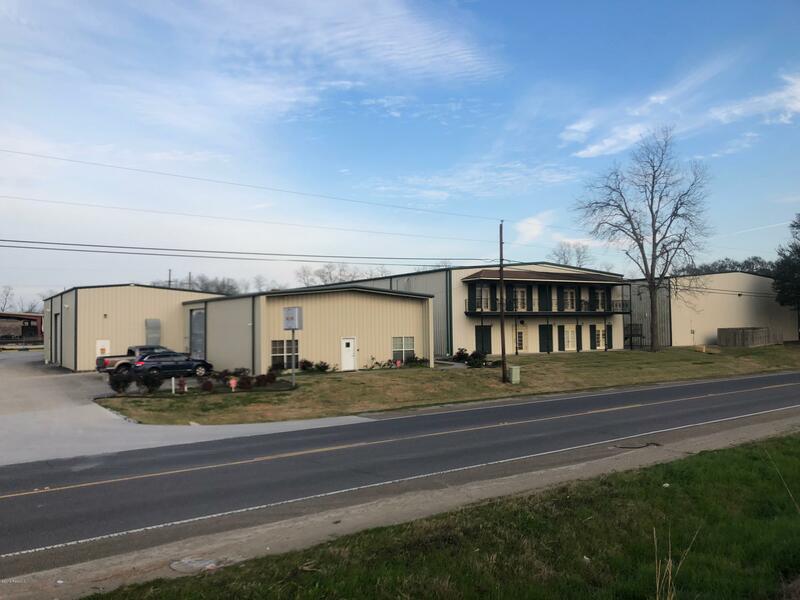 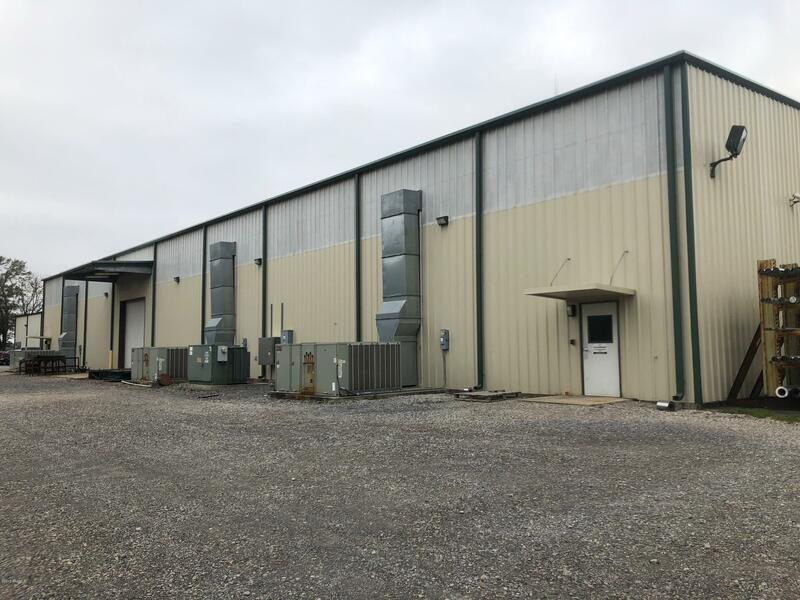 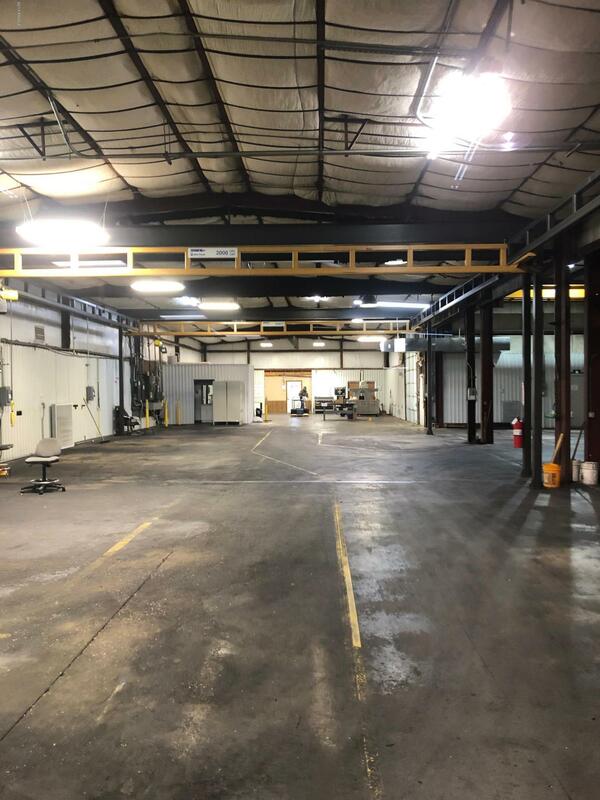 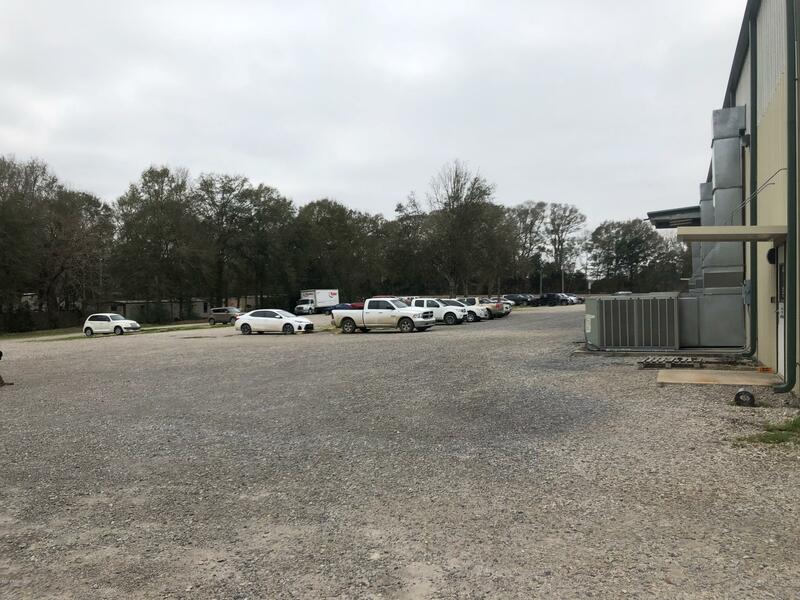 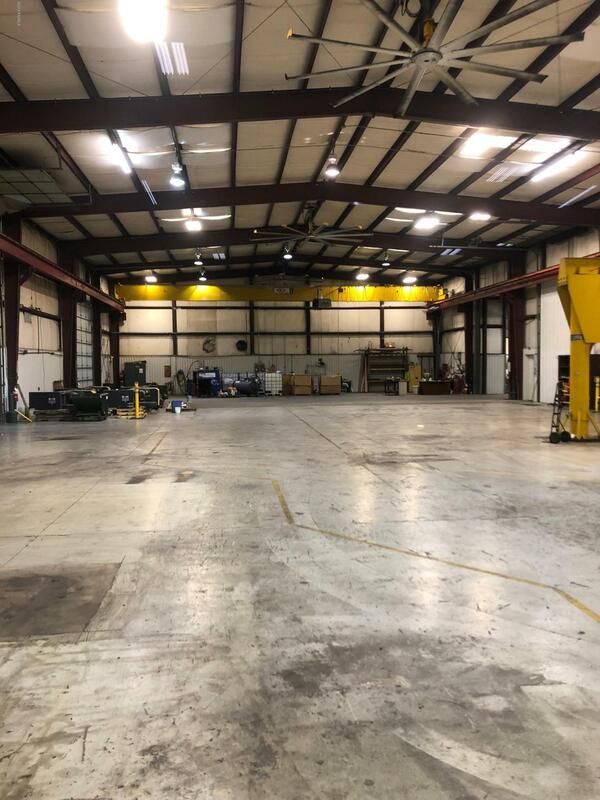 There is approximately 6,200 square feet of well appointed office space and approximately 58,700 square feet of warehouse space and an additional 2,800 square feet of covered storage and work space. 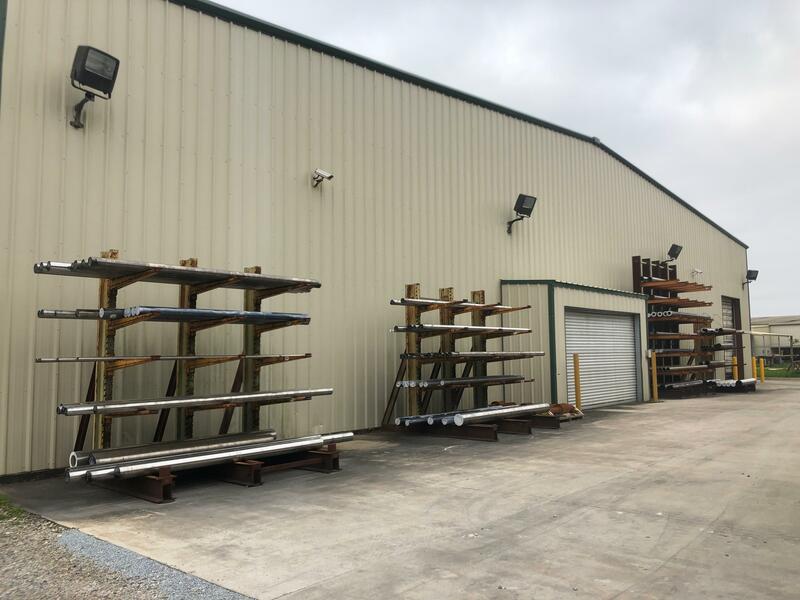 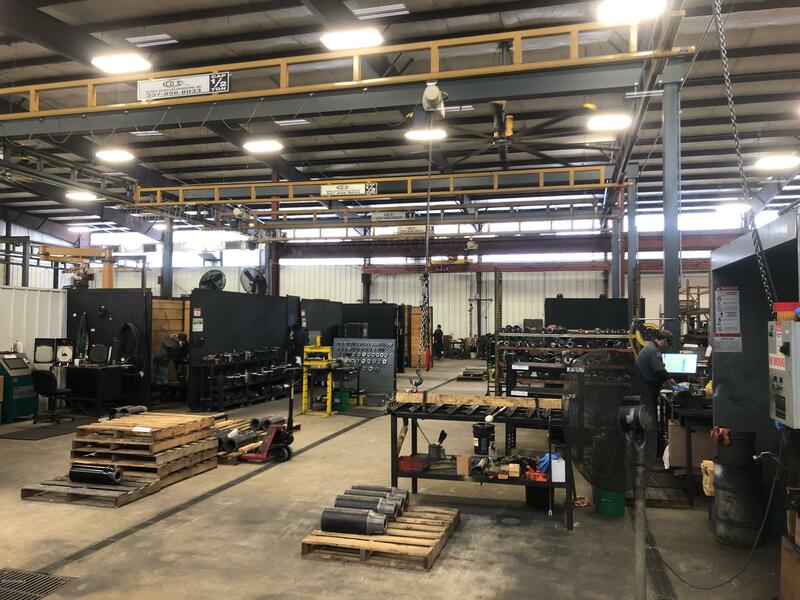 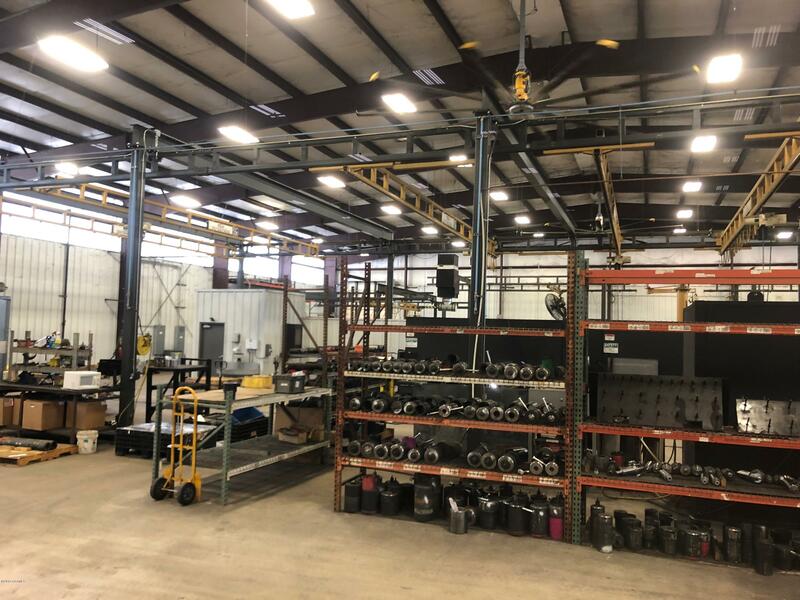 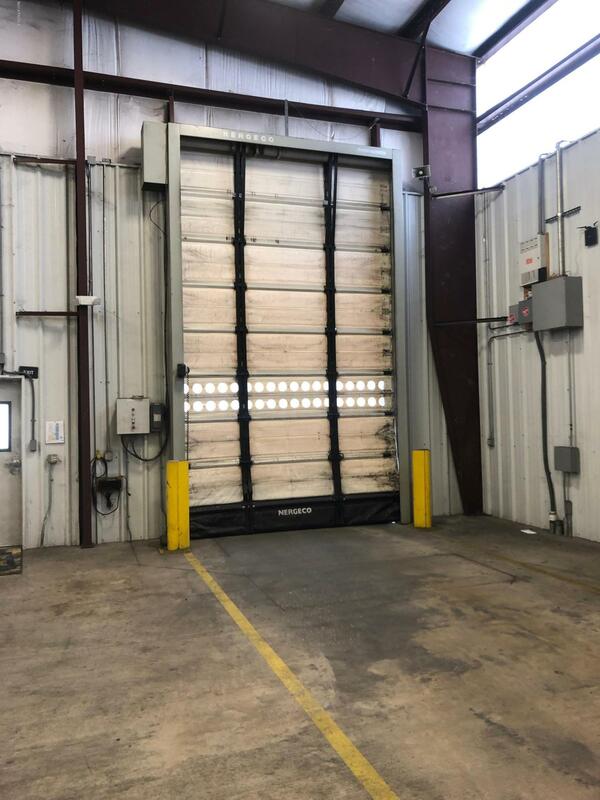 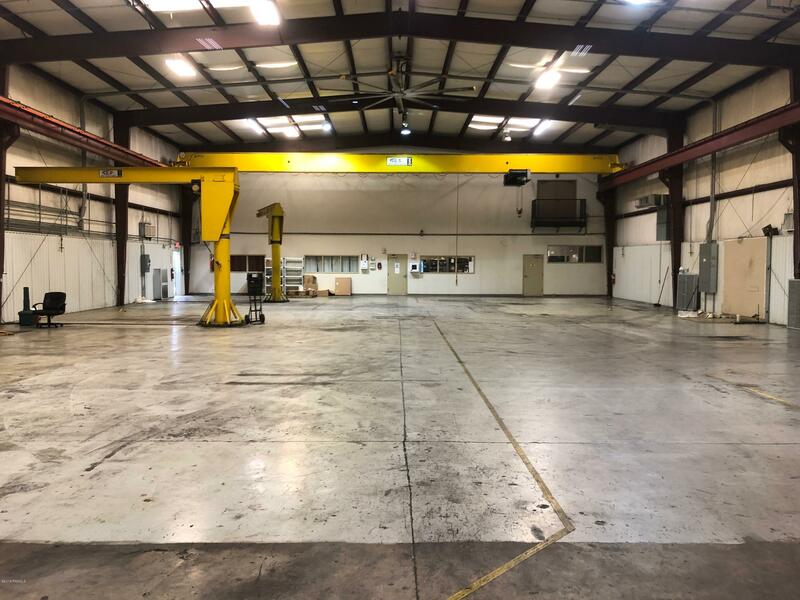 The warehouses range from 13 to 25 foot eaves, are fully insulated with central air and heat and will come with an assortment of bridge cranes and jib cranes. 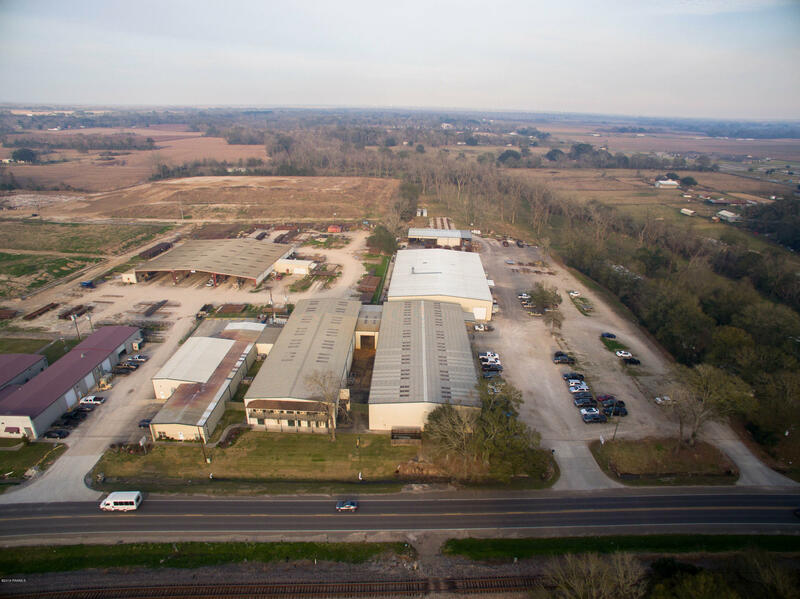 The yard is both concrete and stabilized limestone and sits high and dry. 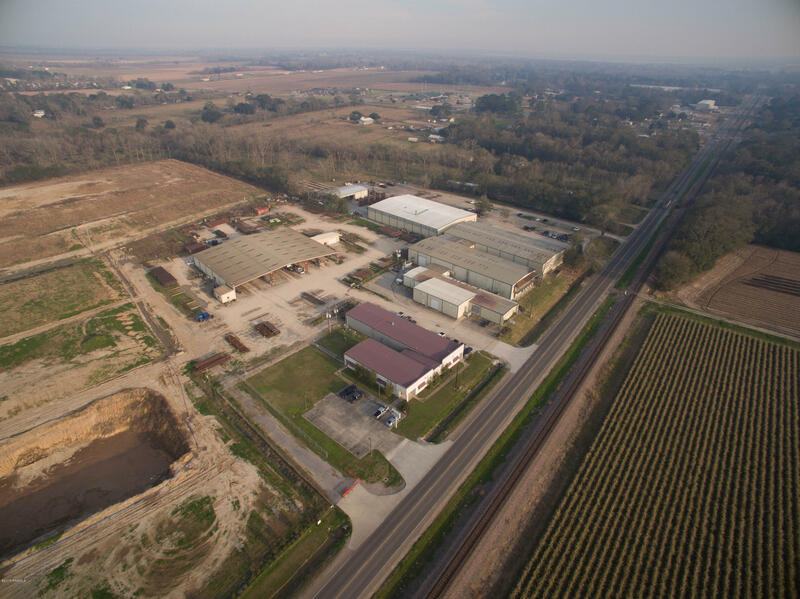 The entire facility has keycard access for secure operation as well as surveillance cameras throughout. 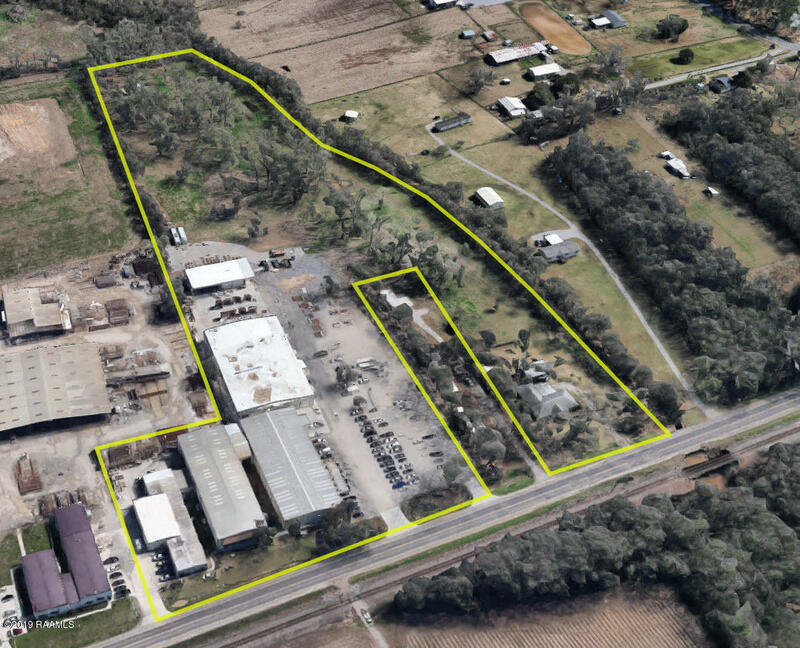 Please see attached documents and contact listing agents for more info. 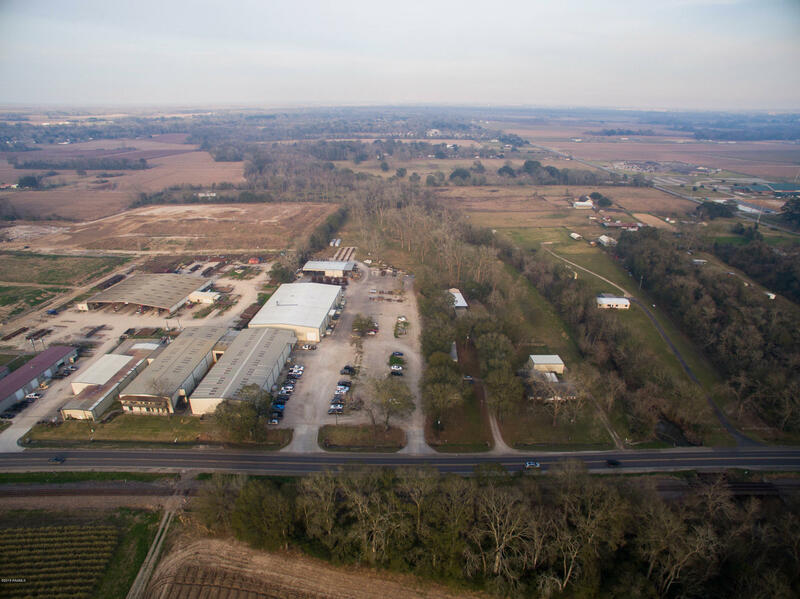 From 90, exit onto 182 South, property will be approximately 3.5 miles on the left.